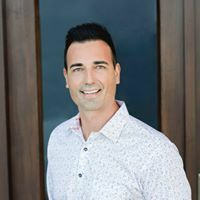 ABOUT BRUNO BEZJAK After spending fifteen years selling luxury residential properties in Cabo San Lucas, I've returned to South Surrey to raise my family and serve residents of the Fraser Valley and Greater Vancouver. My business comes through referral, proof that my experience and passion for Fraser Valley real estate delivers extraordinary client value. I provide an assurance of quality and professionalism that puts my clients at ease.